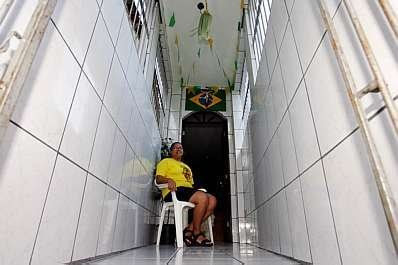 Can you actually stay in a house with 1 meter WIDE by 10 meters TALL? 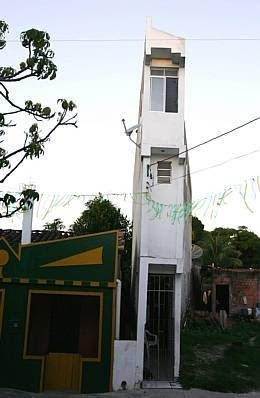 A house calls attention in Madre de Deus, Brazil; it have three floors and even the builder had faith in what he built. 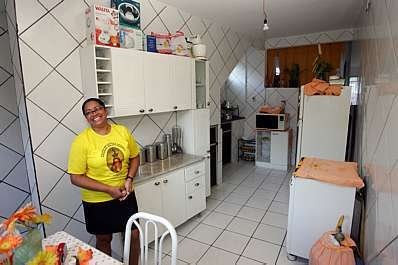 Helenita, the designer and the owner of the house who is now living happily inside. 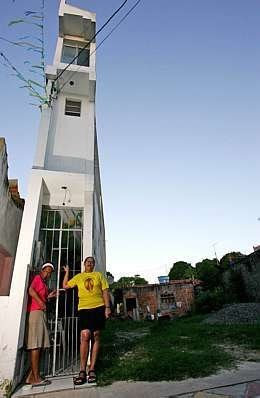 At first, the plan refused, but in the end with the plan allowed the construction, that became a touristic spot of the small town of 12 thousand people. 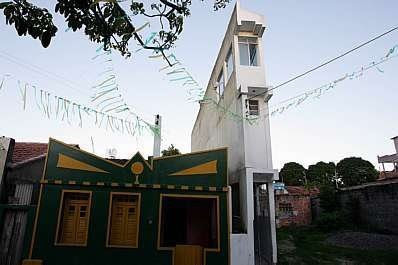 There are benches in front of the house where the tourists can spent some time watching the unusual building. 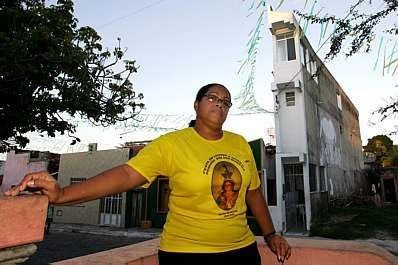 Some, more curious, ask to go inside and take pictures, in which Helenita (woman in yellow) allows. 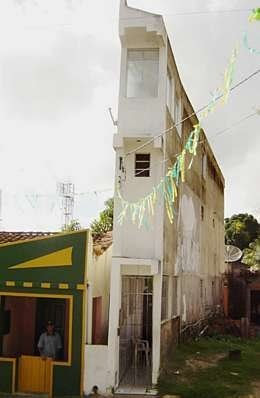 The couple now have plans to build a 4th floor, “open, for leisure, with barbecue and everything”. Tiga Aksi Binatang Paling Nekad !!! Belanja Oleh-Oleh di Kampoeng Palembang Bikin Lupa Diri!